TRON: Evolution is an immersive 3rd person action-adventure game that pulls the player into the unique digital world of TRON. 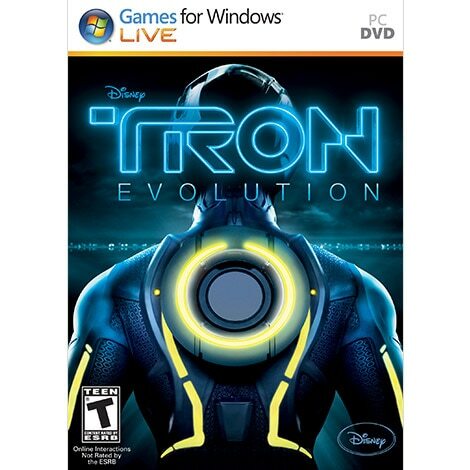 Gamers explore TRON's cities using the free running phenomenon Parkour, navigate among unique rebel factions, and fight an epic battle against a dictator's seemingly unstoppable army in the prequel story to the blockbuster film, TRON: Legacy. High Mobility Combat - Battle the enemies of the TRON world with your light disc using a dynamic blend of Parkour and martial arts movement on your heroic mission across the grid. Vehicular Action - Fast paced exciting light cycle racing and combat in the digital TRON world. 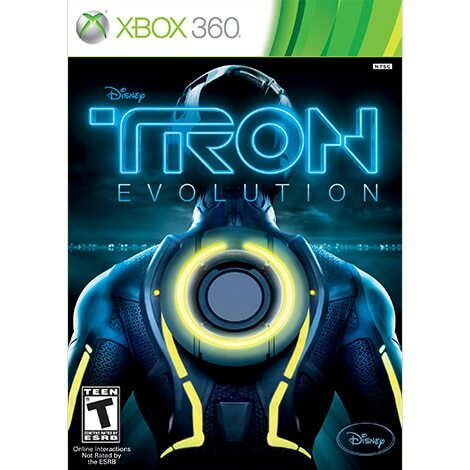 Bridge the Legacy - TRON: Evolution is the prequel story to the film TRON: Legacy and unlocks mysteries in the rich TRON mythology. 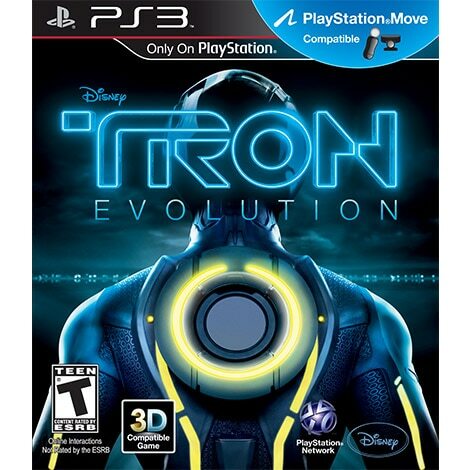 Online/Multiplayer - TRON: Evolution has an innovative online experience featuring persistent character progression. © Disney. Kinect, Xbox, Xbox 360, Xbox LIVE, and the Xbox logos are trademarks of the Microsoft group of companies and are used under license from Microsoft. "PlayStation", the "PS" Family logo and "PS3" are registered trademarks and the PlayStation Network logo is a trademark of Sony Computer Entertainment Inc.
Join Jack Sparrow and experience the Pirates of the Caribbean universe like never before with the humorous twist of LEGO. Join all the classic Toy Story characters in Toy Story Mania! as Woody, Buzz and the gang stage their own zany, fun-filled carnival!